I dream, I plan... then I create!" Role: art direction, user interface, development, & delivery. Tools: Adobe Illustrator/Photoshop/Macromedia Dreamweaver. copyright © 2016 LinguaVaria. Role: Project manager, original design, art direction, development, Q.A print & delivery. Tools: Adobe Illustrator/Photoshop/InDesign, Macromedia Dreamweaver. 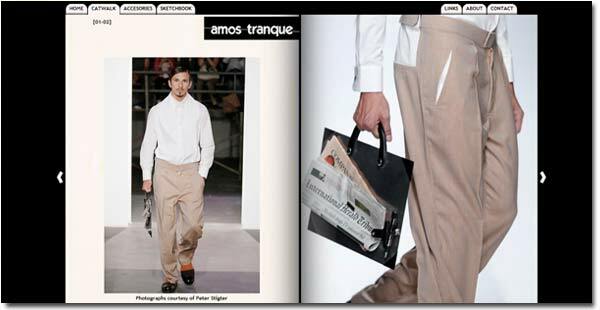 copyright © 2009-2011 Amos Tranque Mensware collection. Role: Project manager, original design, art direction, Q.A print & delivery. Tools: Windsor & Newton watercolours & brushes on Arches 300 g/m2 cold pressed 100% cotton paper. Adobe Illustrator/Photoshop. Role: Project manager, original design, art direction, user interface, development, Q.A print & delivery. Tools: Adobe Illustrator/Photoshop/InDesign, Macromedia Flash. Images-RealGames library. Role: Project manager, design layout, user interface, development, Q.A print & delivery. Tools: Adobe Photoshop/InDesign. Programming done by customCD. 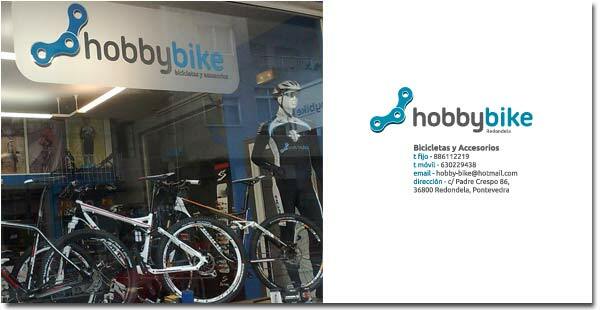 Role: Project manager, design & art direction, user interface, development, Q.A & delivery. Tools: Adobe Photoshop. Images- Zylom stock library/ photo session. 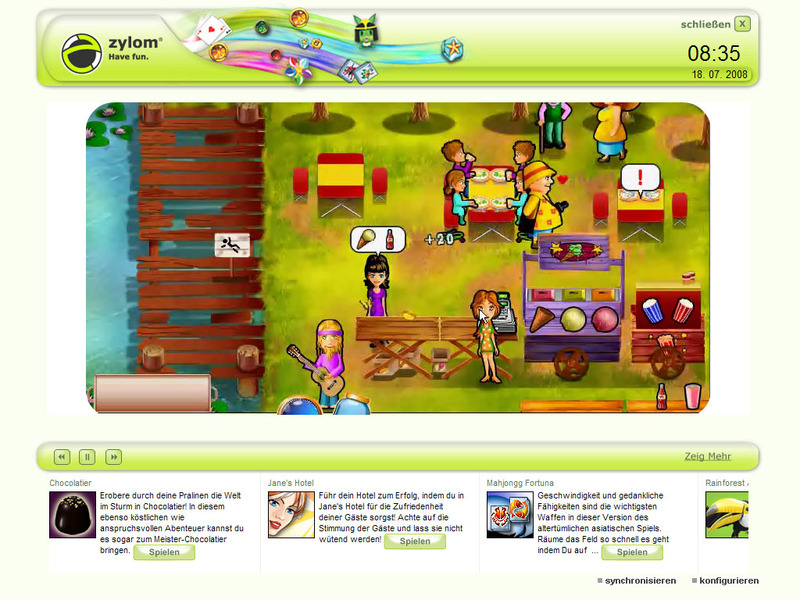 Role: Original design, art direction, user interface. Tools: Adobe Photoshop. Images- Zylom stock library. 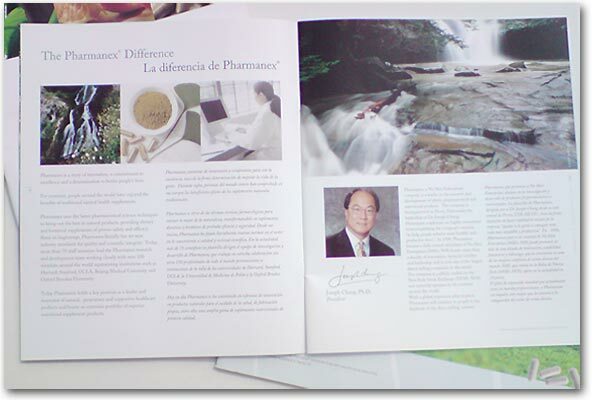 brochures 2008 Role: Project manager, original design, art direction, development, typesetting/printing, Q.A & delivery. Tools: Adobe Photoshop/InDesign. 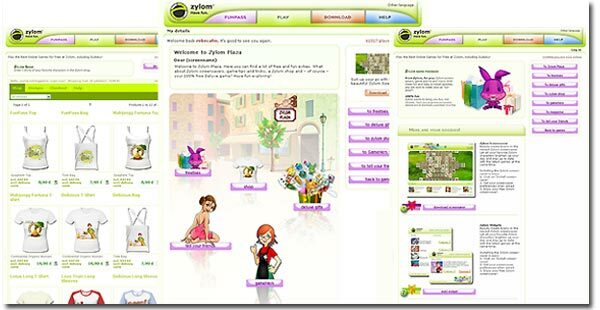 Images- Zylom stock library. 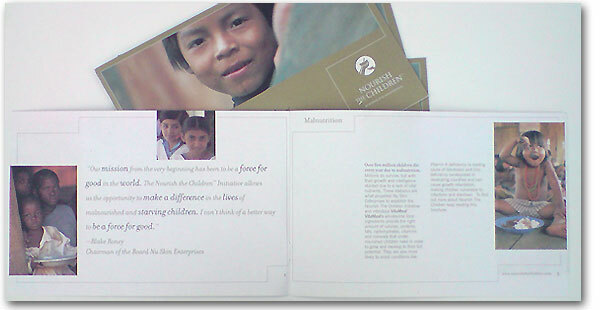 convention materials 2009 Role: Project manager, some original design & art direction, development, Q.A print & delivery. Tools: Adobe InDesign/Photoshop. 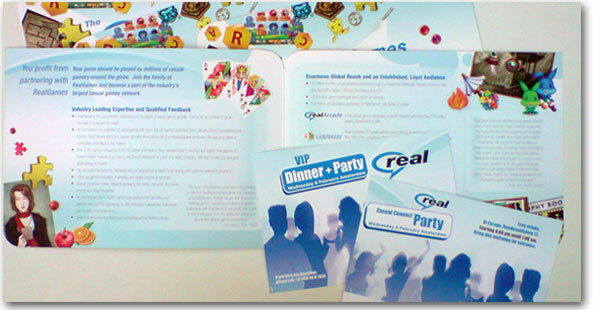 Images- RealGames library. Role: Project manager, original design, art direction, user interface, development, Q.A & delivery. Tools: CamStudio, Macromedia Flash, Adobe Photoshop. Programming done by infomantis. Role: Project manager, original design, art direction, user interface , development, Q.A & delivery. Tools: Adobe Photoshop, Macromedia Flash, Html/CSS. Images- Zylom stock library/ photo session. portraite 2006 Role: Original idea, art direction, development/execution. Tools: SLR camera (pentax p30t) several lenses, 35mm slide film - iso 200.
launch site Role: Project manager, original design, art direction, user interface , development, Q.A & delivery. 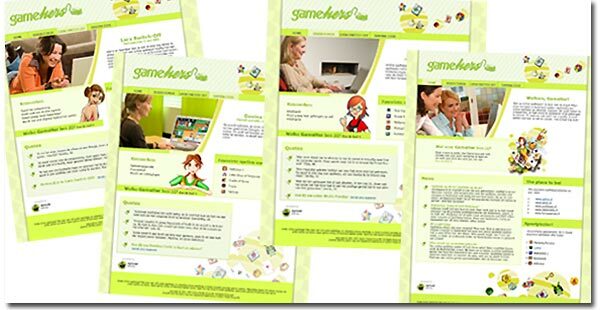 Tools: Adobe Photoshop, Macromedia Flash/Dreamweaver, Html/CSS. Role: Original idea, art direction, some project manager. Tools: Adobe InDesign. Photographs by Rob Keeris. Role: Design, some art direction, development, typesetting, Q.A print & delivery. 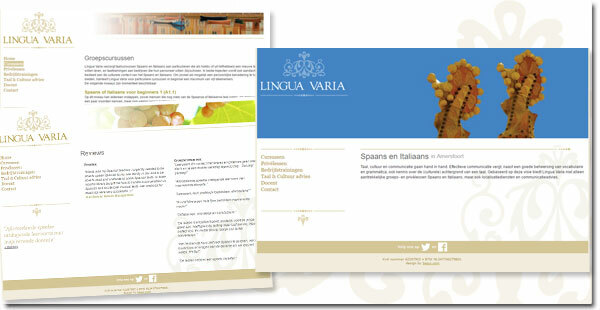 Tools: Adobe InDesign/Photoshop. Images Pharmanex library + external photographer. 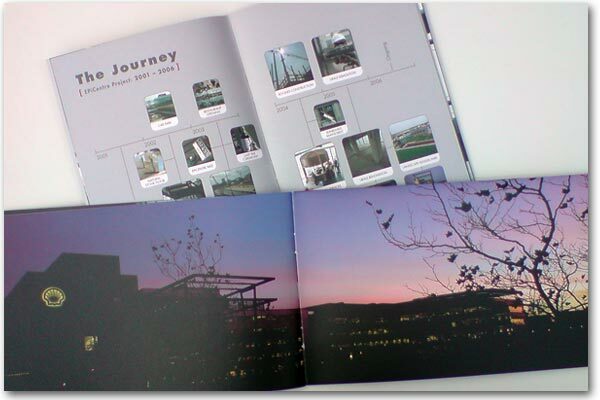 brochure 2005 Role: Original design, development, typesetting, Q.A print & delivery. Tools: Adobe InDesign/Photoshop. 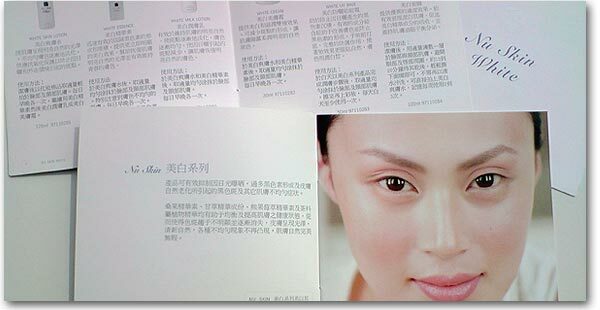 Images- Nu Skin library. 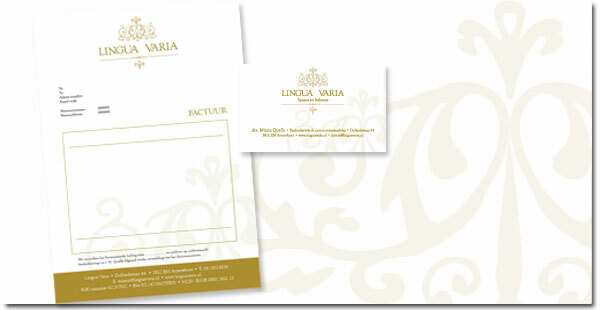 Printed in white pearl paper -180 grams. Role: Project manager, original design, art direction, development, typesetting, Q.A print & delivery. Tools: Adobe Illustrator/Photoshop/InDesign. 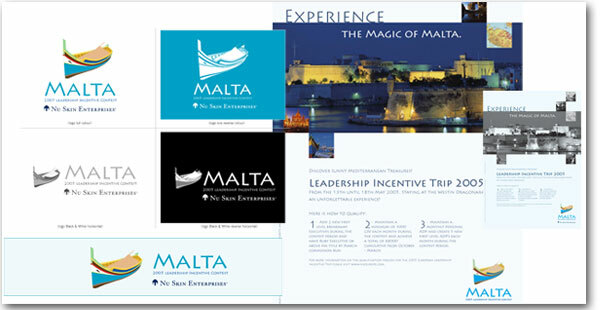 Images courtesy of Malta Tourism Authority. 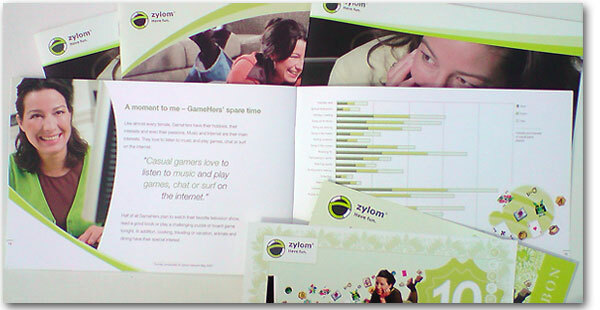 Role: Design, development, typesetting, Q.A print & delivery. 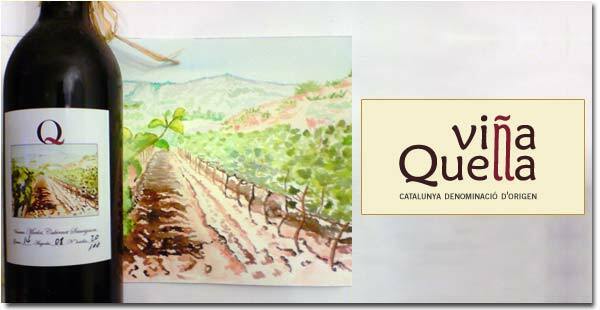 Tools: Quark Xpress, Adobe Photoshop. Images NTC library. Printed in reclicled paper 180 grams. Role: Original ideas, design, development. Tools: Adobe Illustrator/Photoshop. Photostock images. photographic report 2001 Role: Project manager, original idea, development, print & dark-room tecniques, Q.A & delivery. Tools: B/W film (iso 200), SLR camera (Pentax K1000), several lenses, semimatte photographic paper. photographic illustration 1997 Role: Project manager, original idea, art direction, print & dark-room tecniques, Q.A & delivery. Tools: Colour & B/W film (iso 200), a very good friend-photographer, semimatte photographic paper. copyright © 1997-2016 Rebeca Ferreira. All Rights Reserved. No images reproduced on the pages of this site are in Public Domain. All works are properties of their rightful owners. by copyright, trade mark, and other intellectual property laws under national and international laws.